TRACOM offers all major flume types for open channel flow monitoring. 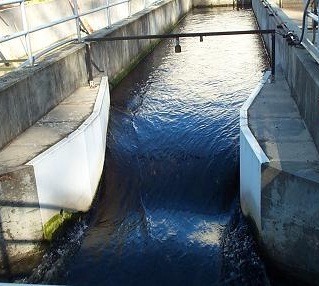 Each flume has its own advantages and disadvantages, and it is recommended that before selecting a flume that the characteristics of each flume be considered. Two of the seven flumes we have available are listed below. See all other flumes at TRACOM’s Flume Webpage.